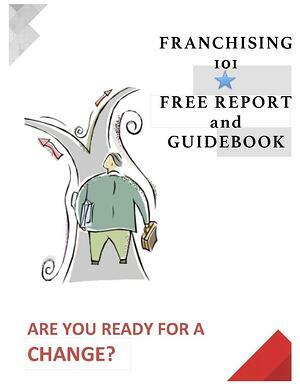 With more than 4,000 franchises in 90 different industries, choosing a franchise is daunting. Many first-timers choose franchises for the wrong reasons. If you did that it could end up being a huge financial mistake for your family. Get this guidebook free of charge before you make your move. What is Franchising and why are people drawn to it? Enter info to download now! Copyright 2016-2019. Tom Scarda. All rights reserved.